0 - 10 ppm range. 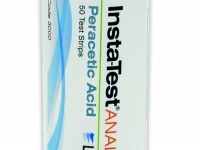 50 tests per vial. Suitable for drinking, food and beverage use. 0 - 500 ppm range. 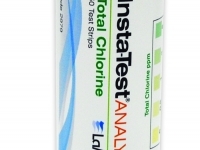 50 tests per vial. Suitable for medical, food and beverage use. 0 - 10 ppm range. 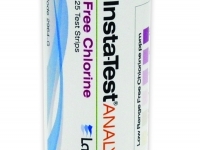 25 tests per vial. Suitable for drinking, food and beverage and medical use. 0 - 10ppm range. 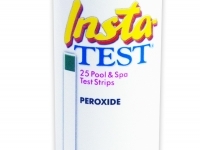 25 tests per vial. 0 - 800ppm range. 50 tests per vial. Suitable for drinking, food and beverage, medical and pool use. 0 - 5ppm range. 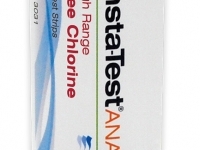 50 tests per vial. Suitable for drinking and food and beverage use. 0 - 180ppm range. 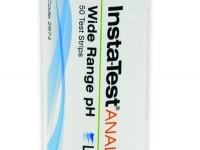 50 tests per vial. 4 - 10 (pH). 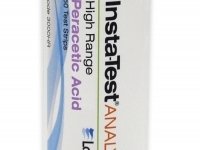 50 tests per vial. Suitable for drinking, food and beverage and pool use. 0 - 50ppm range. 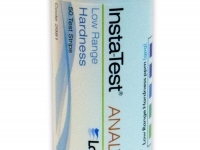 50 tests per vial. Suitable for food and beverage use. 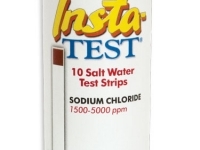 0 - 160ppm. 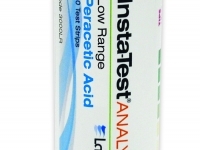 50 tests per vial. 0 - 1000ppm range. 50 tests per vial. 0 - 90ppm range. 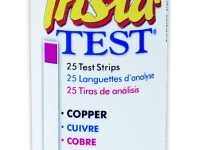 25/50 tests per vial. 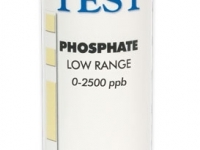 0 - 50 ppm range. 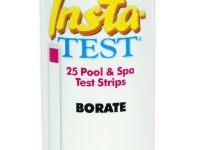 25/ 50 tests per vial. 0 - 180 ppm range. 50 tests per vial. 0 - 80ppm range. 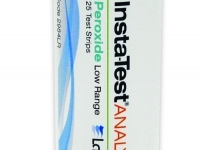 25 tests per vial. 0 - 3.0ppm range. 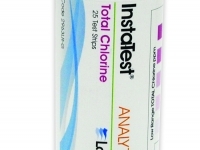 25 tests per vial. Suitable for drinking and pool use. 0 - 2500 ppm range. 5, 10, 50 tests per vial. 1500 - 5000 ppm range. 5, 10, 50 vials.